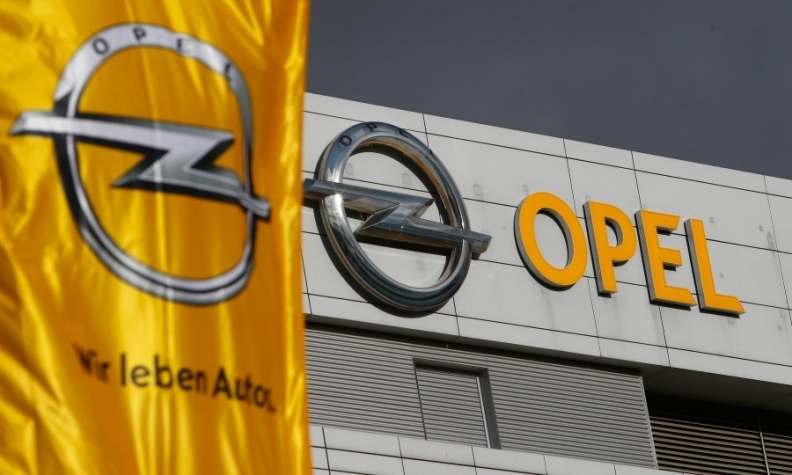 PARIS -- France's consumer fraud watchdog said it had closed its investigation into diesel-emissions cheating by Opel and would take no further action against the brand. The DGCCRF investigation was part of a wider probe carried out in the wake of the Volkswagen Group diesel test-cheating scandal. The Opel investigation "did not bring to light any evidence of fraud," the government agency said in a statement on Monday. The watchdog has previously sent files to prosecutors detailing suspected emissions fraud by Fiat Chrysler Automobiles, Renault and PSA Group. PSA agreed earlier this month to buy Opel from General Motors in a deal valuing the business at 2.2 billion euros ($2.3 billion).